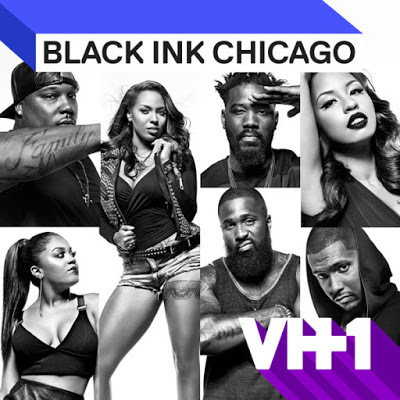 On today episode of Black Ink Crew: Chicago Season 4, “Do The Hussle” Phor gets a second chance to pursue his dream. A family crisis brings Don and Ashley back together. Lily and Charmaine’s fight reaches a fiery end. A male stripper bares all during the Loyal Ink Grand Opening. Charmaine Hits the Airwaves…… Look below as Charmaine is nervous when she co-hosts Tone Kapone's radio show and has the opportunity to interview Nipsey Hussle.